Here are some questions many still have after listening to Beyoncé Lemonade. We may have to wait some time for answers since Beyoncé has not commented yet. As Beyoncé Lemonade aired at HBO special, on Saturday night, the Internet quickly lost its collective mind. Speculation over what the 12-track visual album meant fo rBeyoncé and husband Jay Z swirled as many saw the project as a statement about the status of her relationship with the 46-year-old rapper. Here are some questions many still have after listening to Lemonade. We may have to wait some time for answers since Beyonce has not commented on the album and rarely sits for interviews. 1. What is the status of Beyoncé and Jay’s relationship? Blunt lyrics like, “If you try this sh—t again, you’re gonna lose your wife,” and, “Today I regret the night I put that ring on,” led many to view Lemonade as Beyoncé’s public acknowledgement of marital discord with Jay Z. While some heard in the album a prelude to divorce, others found in the recordings a carefully orchestrated publicity stunt by the husband-wife team. 2. Who is Becky and how could she possibly have better hair than Beyoncé? 3. What role did Beyoncé’s father play? 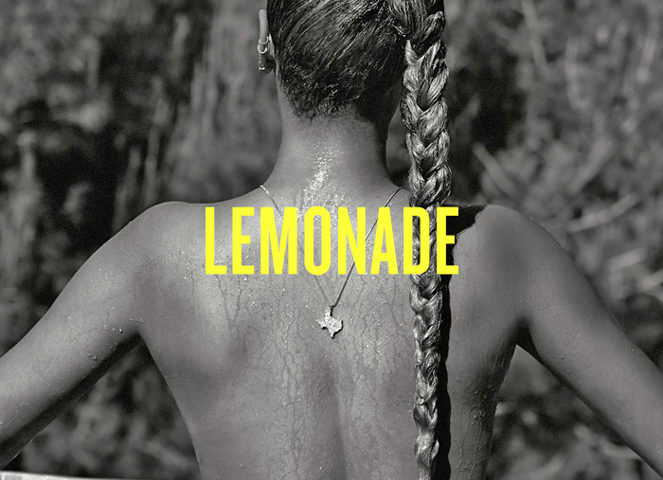 While many viewers saw Jay Z as the focal point of Lemonade‘s lyrics, another man is mentioned several times throughout the album — Beyonce’s father, Mathew Knowles. In lyrics such as, “You remind me of my father, a magician / Able to exist in two places at once,” and, “When trouble comes to town / And men like me come around / Oh, my daddy said shoot,” some heard accusations of infidelity. Knowles and Beyonce’s mother Tina finalized their divorced in 2011. 4. Was Jay Z in on the whole thing? It’s difficult not to at least consider this move from a strictly business perspective. While Lemonade does seem to take listeners on a journey through the ups and down of Beyoncé’s marriage, it was also released exclusively on Tidal — Jay Z’s music streaming platform. The Roc Nation owner also appeared in the HBO special, leading many to speculate how much of the drama was manufactured to increase album sales. 5. Why won’t Bey tell us what her lyrics mean? Of course, Beyoncé could easily clear much of this confusion up by explaining what her intentions were with Lemonade. However, the notoriously private star rarely gives interviews, preferring to let her artistic output speak for itself — so don’t hold your breath for a tell-all anytime soon.